Birth: 27 January 1804, New York, New York. Death: 7 November 1860, Salt Lake City, Utah. Died at age 56. Husband 1: Zephaniah Clawson. Married 8 January 1824. 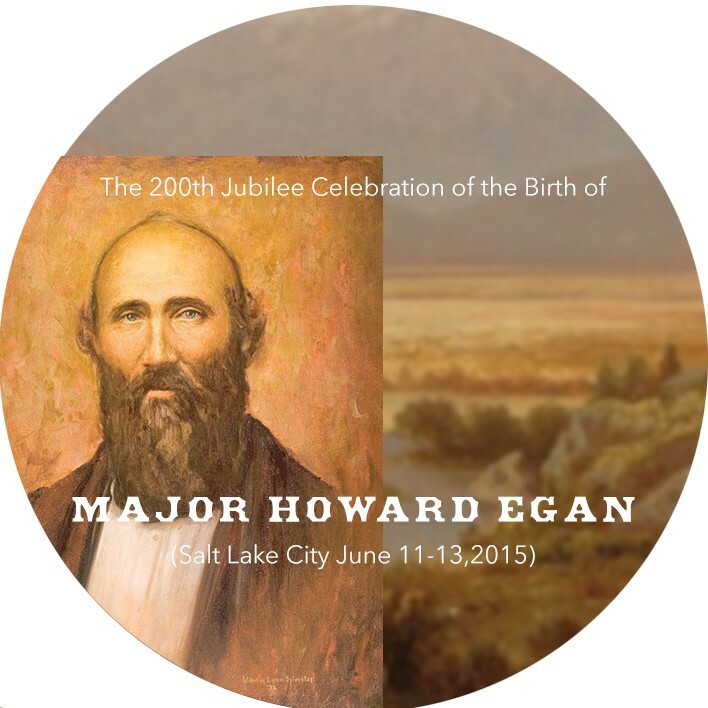 Husband 2: Howard Egan (1815 -1878). Married in 1844. Divorced in 1852. Husband 3: Brigham Young. Married 10 June 1855. 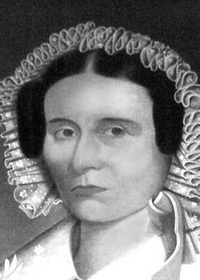 Catherine Reese Married Zephaniah Clawson on January 8, 1824. They had six children: Susanna; Hyrum Bradley; John Reese; Louisa P.; Helen Cordelia; and Harriet Cornelia . Susanna and Louisa died as small children. Her husband, Zephaniah, disappeared. It was believed that he died in a steamboat explosion on the Ohio River. 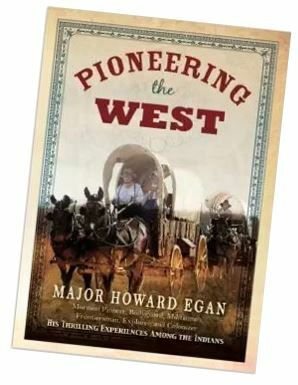 In 1844 Catherine, then age 40, married Howard Egan as a plural wife. They had no children together. 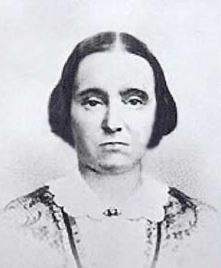 Catherine crossed the plains with the second Brigham Young wagon train in 1848 at age 44, with three of her children. 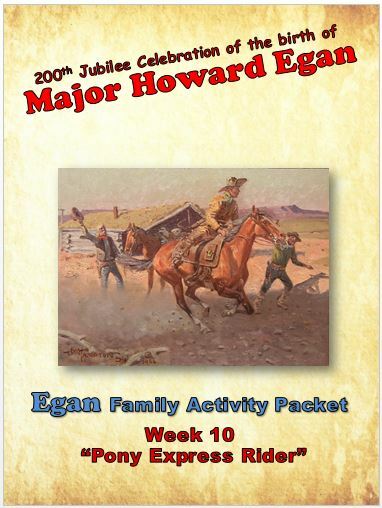 Her fourth child, John enlisted in the Mormon Battalion. In 1852 Catherine divorced Howard Egan and on June 10, 1855, Catherine became a wife to Brigham Young. 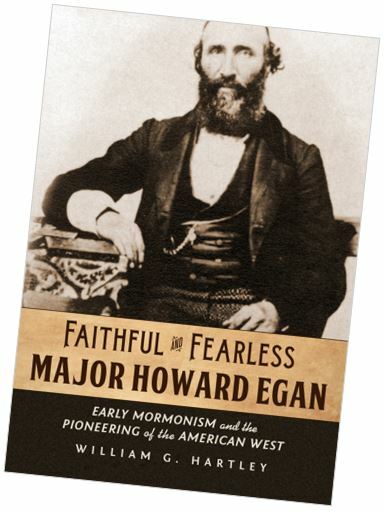 Her grandson was Rudger J. Clawson, an apostle of the LDS church. On the cemetery records there is an unknown Clawson buried in section B with no headstone. The death date is the same as Catherine’s so it is believed that Catherine is buried there. Clawson, Hiram B., “Crossing the Plains,” Young Woman’s Journal, May 1907, 217-18.